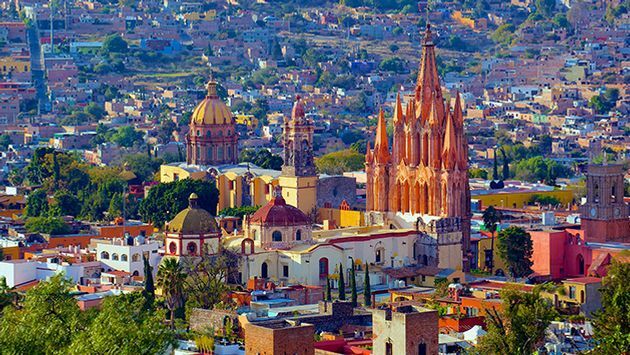 San Miguel de Allende announced the World Happiness Fest which will be held March 16-18, 2018 in Mexico. 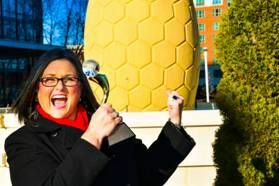 Cook in Mexico, a Mexican culinary tour, was named winner of the 2017 Magellan Gold Award for Best in Mexico for Destinations–Culture and Arts by Travel Weekly, a premiere travel magazine. 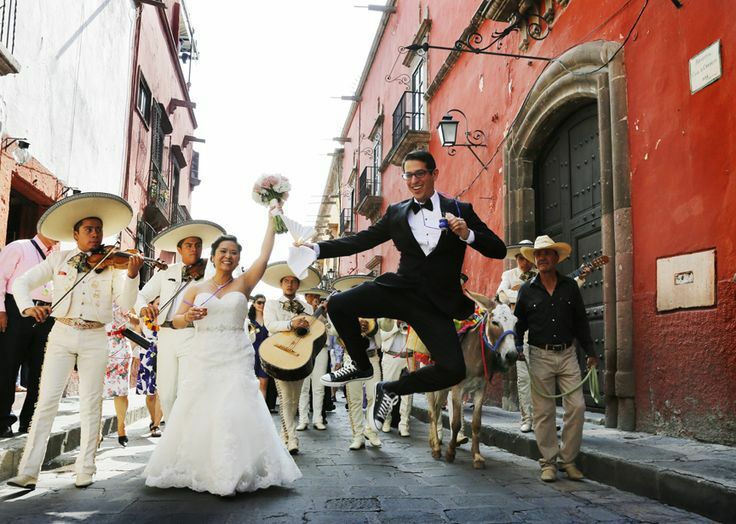 Haymarket- based owners George and Linda Meyers host their worldwide guests on cooking tours in authentic Mexican kitchens, and guide guests on personalized Mexican historic tours and dance to Mariachi and climb the ruins of Cañada de la Virgin. 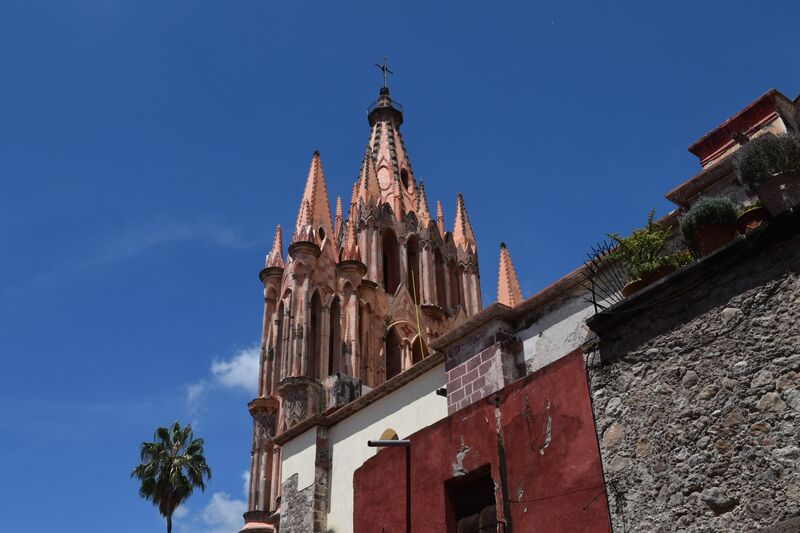 Just four hours northwest of Mexico City, San Miguel de Allende jumped into the list after not appearing in 2016, and readers had plenty of great things to say about the "quaint, yet culturally dynamic Spanish Colonial town with glorious weather, wonderful restaurants, and activities available for all ages." 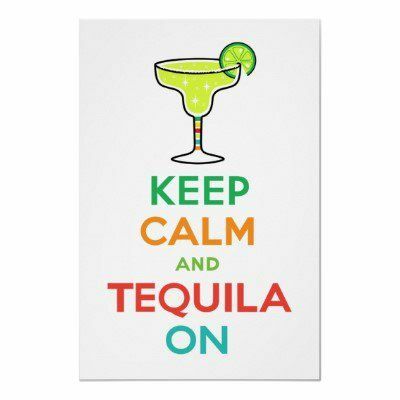 Come for the Festival Cervantino, stay for the adventure. Guanajuato, Mexico dates back to the 16th century and is a UNESCO World Heritage Site today, thanks to its numerous important religious and artistic sites. Every year, Travel + Leisure puts out a survey asking readers about their favorite places to travel. Respondents rank each city’s culture, cuisine, sights, friendliness, overall value, and shopping. 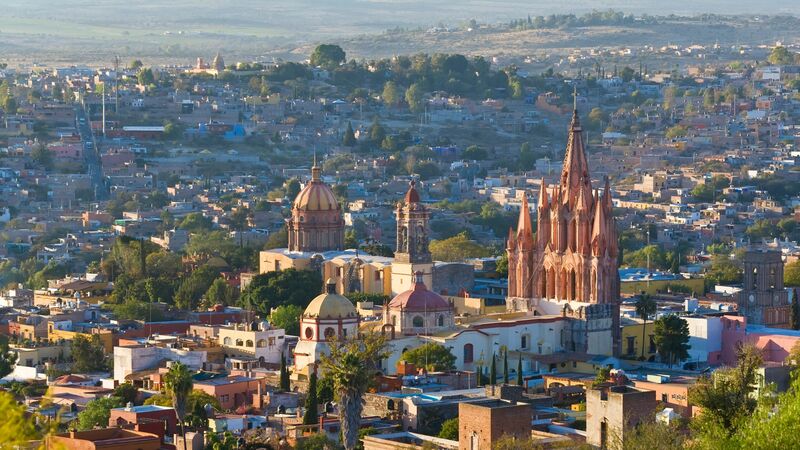 This year, San Miguel de Allende, Mexico, earned a whopping 92.12 out of 100, earning its spot as the best city in the world. 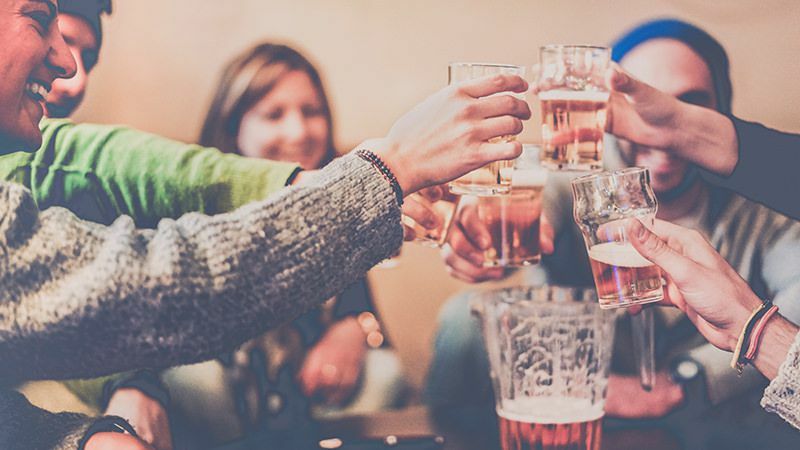 One thing’s for sure — traveling and drinking most definitely go hand in hand. 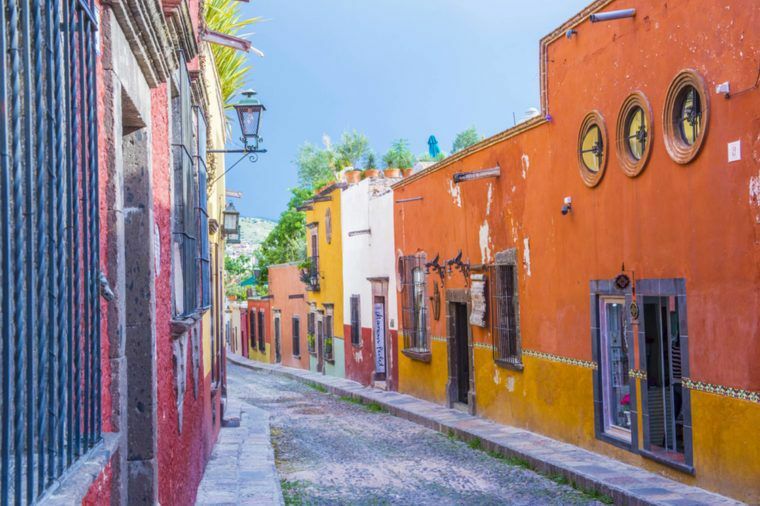 Mexico’s hidden treasure, the artsy town of San Miguel de Allende, took the top spot on the list of the world’s best cities. 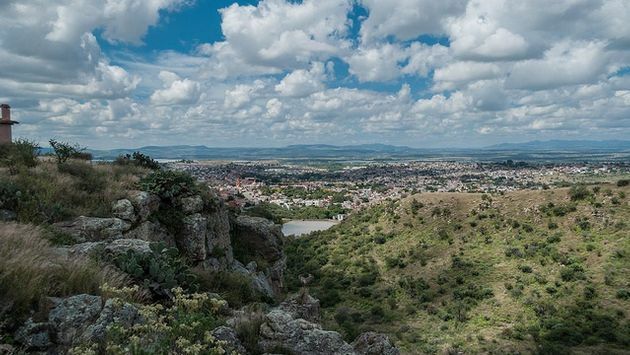 “San Miguel is one of the most authentic, creative and cost-effective destinations we’ve visited,” says one T+L reader about the colonial city. 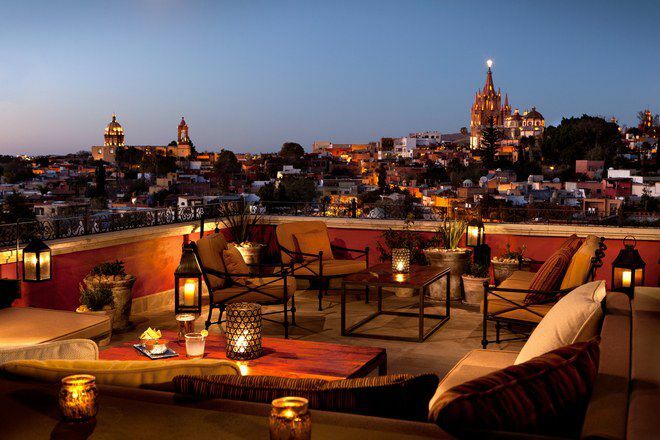 This year, San Miguel de Allende, a small city in the state of Guanajuato in eastern Mexico, takes Travel + Leisure’s award for The World's Best Cities. 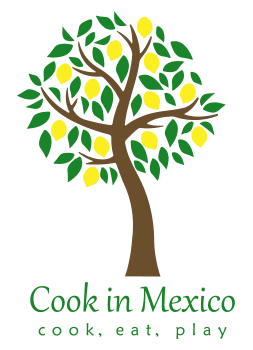 Cook In Mexico ® (US Registered Trademark) is a US registered business based in, and operating solely from the United States.